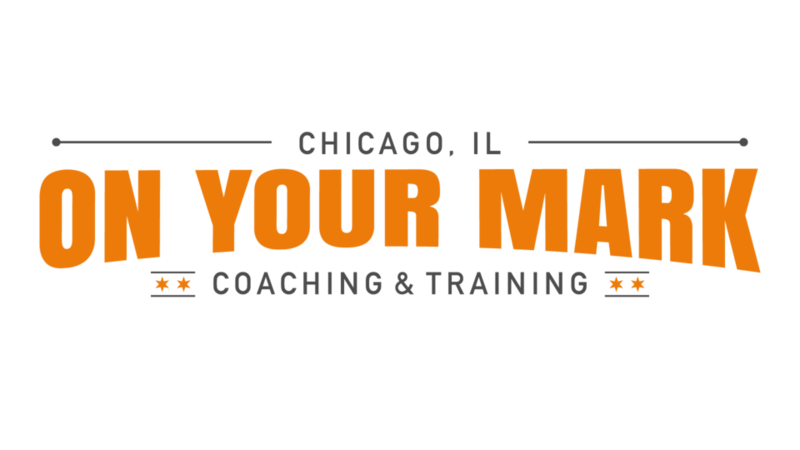 On Your Mark Coaching & Training is dedicated to helping clients perform at their best. Equipped with the best education, tools and technique, OYM's passionate and well-educated trainers excel at inspiring you to work hard to help you meet your goals. OYM makes your workouts intense and enjoyable at the same time! Really great class! The instructor was very knowledgeable and a great teacher! Christa was great at ensuring we did the exercises correctly, I liked that you go at your own pace and choose weights suited to you. Loved it! Loved the workout. JESS IS AMAZING! Also, they have a puppy at the gym. ??? ?